Photo: NASA shows the asteroid Bennu. After a two-year chase, a NASA spacecraft has arrived at the ancient asteroid Bennu, its first visitor in billions of years on Nov. 16, 2018. 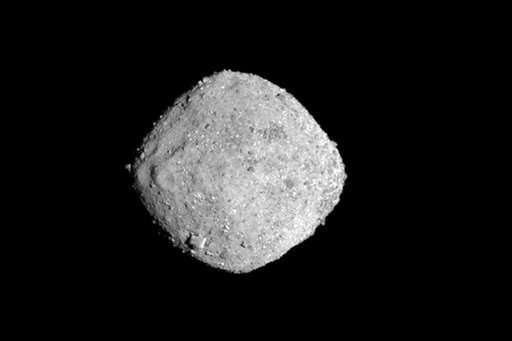 Cape Canaveral, Dec 4 : After a two-year chase, a NASA spacecraft arrived Monday at the ancient asteroid Bennu, its first visitor in billions of years.